This October half term, 22 schools and over 750 students joined Masterclass in Spain and Holland, for our final football, hockey and netball tours of 2016, culminating one of our most successful touring years to date. Whilst those who travelled to Spain got to enjoy some extended summer sun, with temperatures reaching the early 20s, this year's Holland edition was graced with the presence of a very special guest, in Olympic Gold Medallist, Sophie Bray. 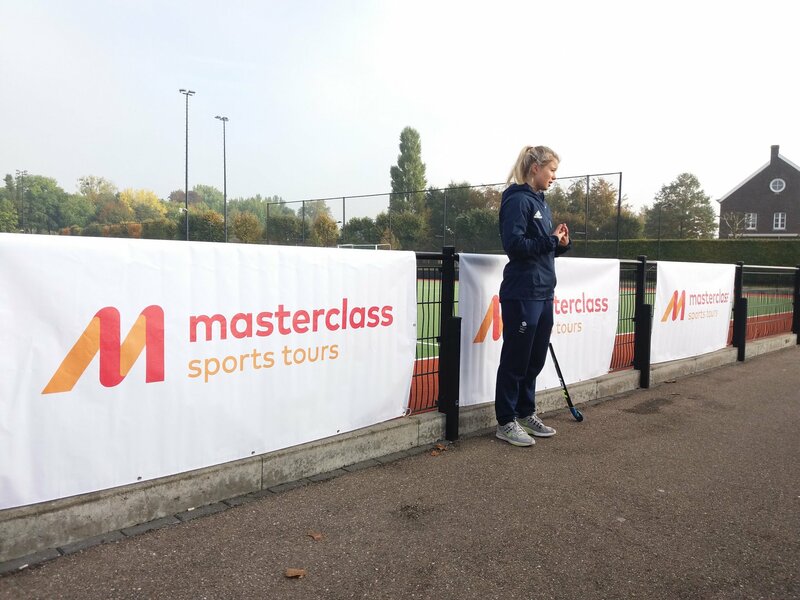 Fresh from her relatively recent return from Rio, where she played an integral role in the winning GB hockey team, you could sense the air of excitment surrounding the Masterclass base camp, nestled in the heart of Valkenberg. Sophie's presence even drew regional attention, with tv and news station 1Limburg appearing with a film crew to capture the Olympic champion signing autographs and delivering a coaching masterclass for our travelling hockey aficionados. 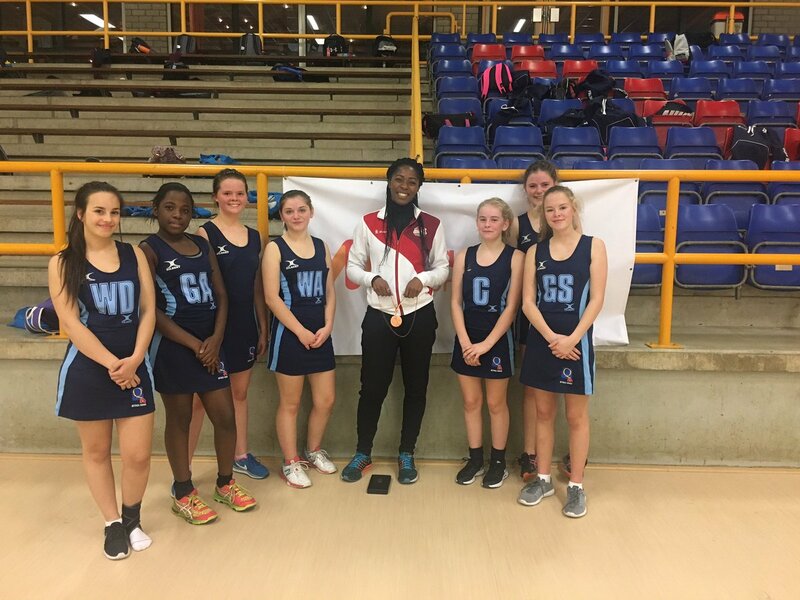 Former England Netball player Chioma Matthews also joined the fun in Holland, leading the coaching provision for our netballers. Having been a member of England Netball's bronze medal winning Commonwealth Games team in 2006, her new found success is actually as an Olympic triple jumper, so needless to say the kids were feeling rather spoiled in ther presence of two Olympians, both sporting their winners medals. On the field of play, Felton Fleet school won the overall trophy in the girls hockey, overcoming Worle Community School in the final, whilst St Mary's Cambridge U15's defeated St Mary's Cambridge U14's, in a very entertaining match for the plate. 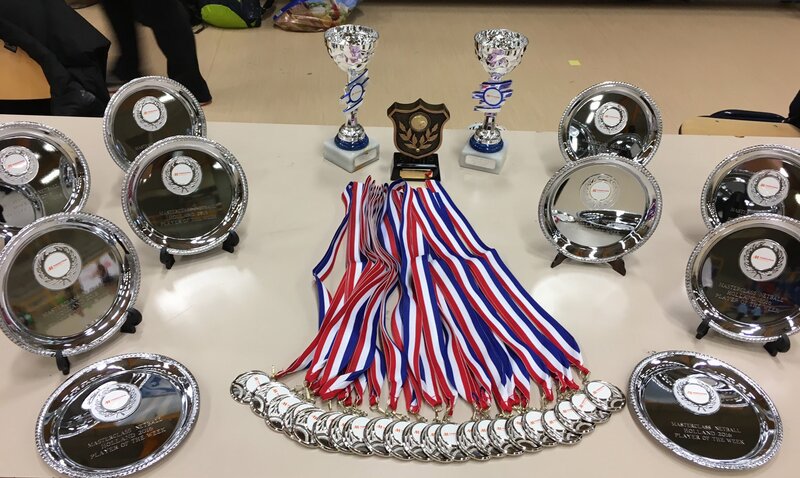 Devonshire Prep School triumphed as the winners in the U12's football tournament, with Worle Community School winning the U14's and also taking first place in the girls netball event. Meanwhile, several hundred miles away, between the quaint towns of Cambrils and La Pineda, Masterclass Spain was well underway. With 310 students descending on the Costa Dorada, from 10 different schools, it was a relatively calm atmosphere as everyone settled into their seaside accommodation and looked forward to a much welcomed week in t-shirts and shorts. 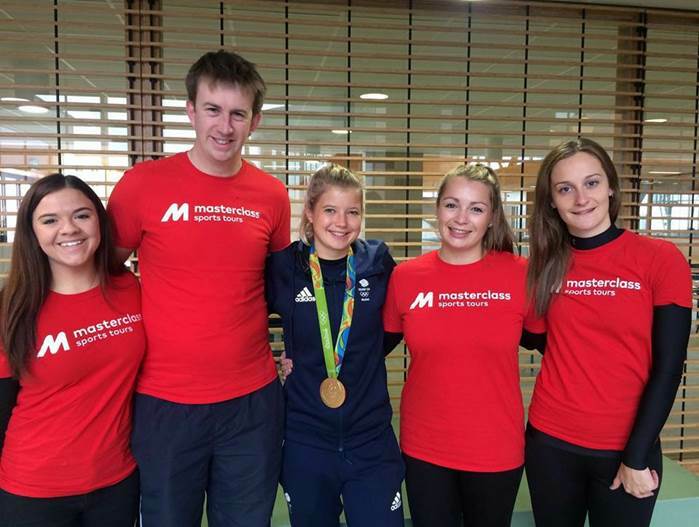 England Netball's Tallisa Haynes, who has been the Director of Netball at Masterclass Sports Tours since 2012, led the netballing provision which was predominantly focused on skills development and conditioning. 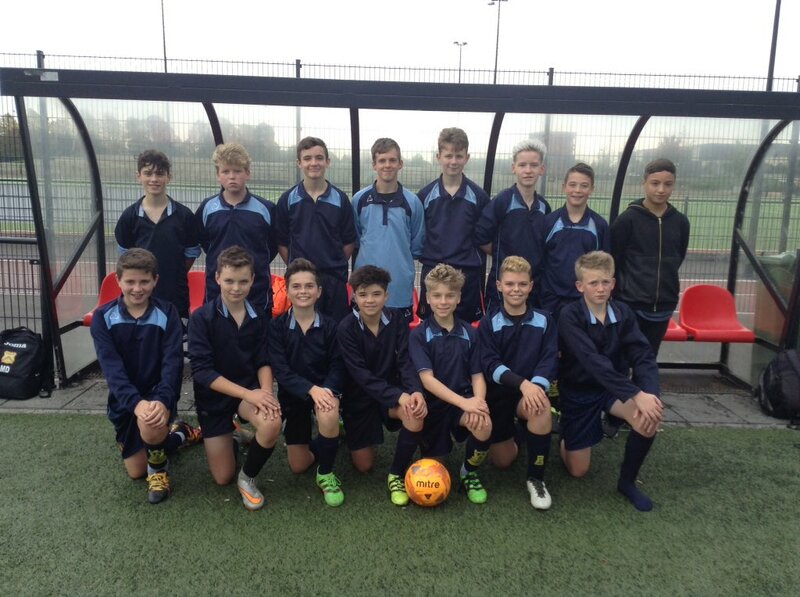 As for the football, Berkhamstead had a really strong presence on tour this October, bringing 4 teams with them. 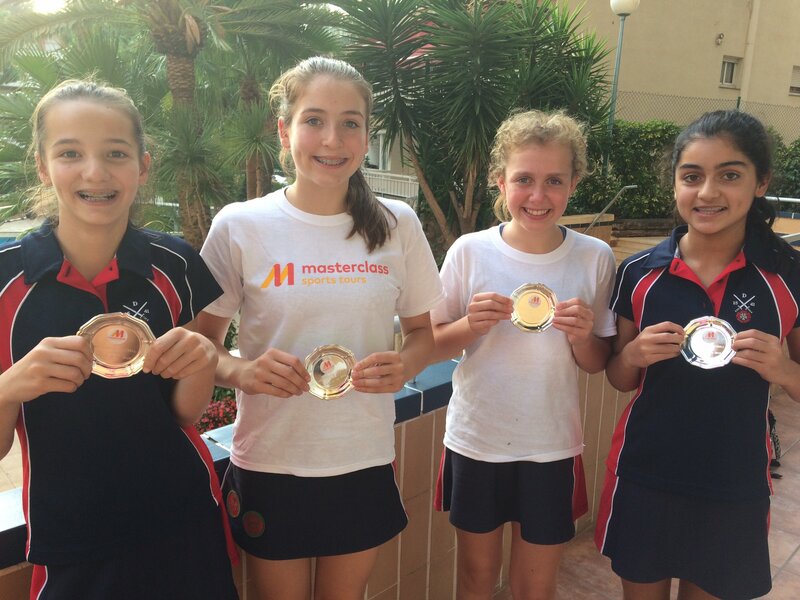 Triumphing in the U13's tournament, with their 2nd and 3rd XI competing in the final, arguably the most impressive match was when their U13 1st XI narrowly beat Francis Holland U15's to win the trophy in the U14's and U15's section. There was also a similar dominant performance in the senior section, with JAGS U18A unsurprisingly turning over their U16A JAGS counterparts, to round-off a thoroughly enjoyable offering of top rate football and an excellent week of touring. We had an amazing trip with Masterclass, making memories that the children and staff will remember forever. From the Dutch friends we made at a hockey fixture to the fun we had at Mosaqua and Agogo. The tour was great from start to finish, thank you. The tour was as usual a huge success. The support provided by Masterclass was second to none and when a problem arose they would deal with it swiftly and efficiently. From start to finish Pete and Laura (In particular) were outstanding. The personal touch and care that they provided was exceptional. It was an incredible tour. If you would like to learn more about our range of netball tours, football tours, rugby tours, hockey tours and multi-sport tours, then please contact us today.